Magicyoyo and Takuto released a new yo-yo, LM1. 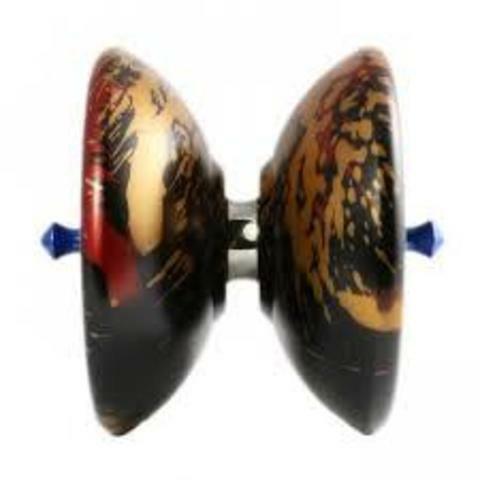 This is Takuto's latest yo-yo which Spikes and Hubstacks interchangeability. This yo-yo is pretty cool and fun as not many yo-yos out there has Spikes that can be attached to the yo-yo. It feels very stable and smooth even with all the attachments of hubstacks and spikes. 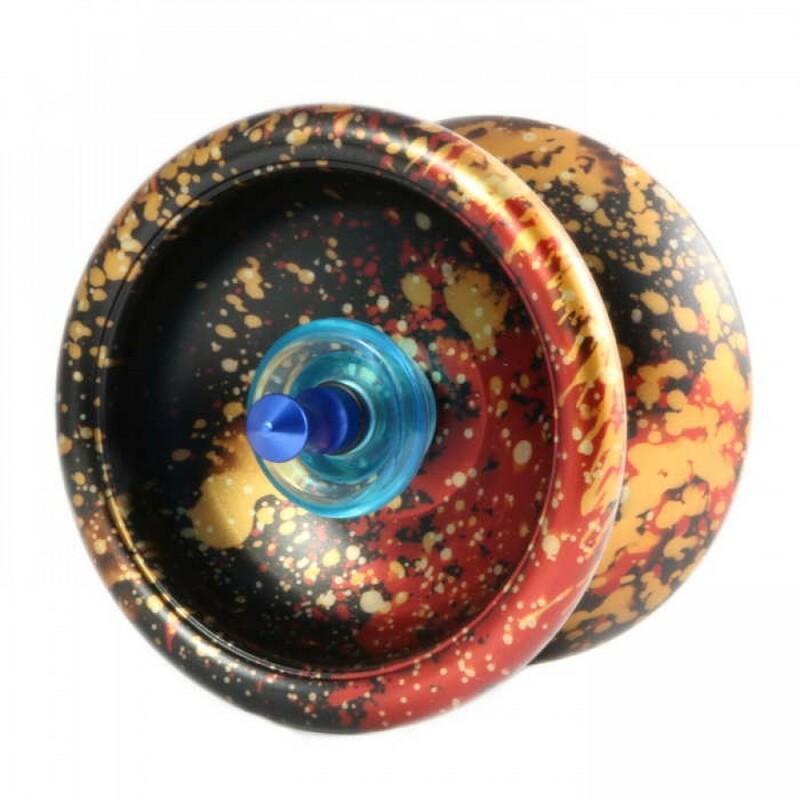 The weight is solid and perfect for long spins. You can also attach the spikes and spin it on the table as a Spin Top! 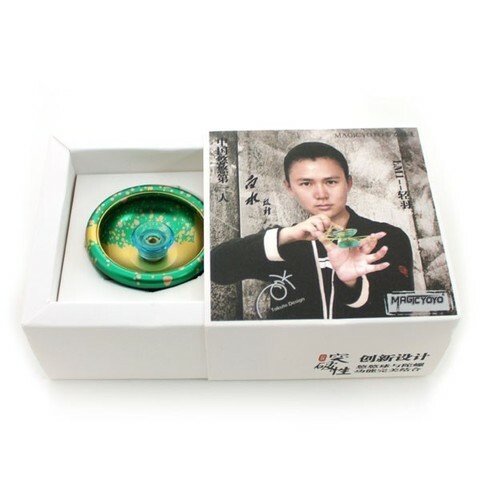 Yicheng Luo (also known as 白水, 罗义诚 or Takuto Luo) is the owner of 91yoyo Workshop, Team Imperial and the defunct Takuto.Design, the second manufacturer to produce high-end aluminum yo-yos in China. He has become popular in the Chinese yo-yo community when he filmed trick videos, written books about yo-yoing, performed live on TV shows. He started 91yoyo.net and 91yoyo.com, two leading online yo-yo communities in China. In early 2006, just after winning 2nd place at the AnY MiRoC Video Contest, he shot a series of instruction videos, which includes beginner and advanced level tricks hosted at yoyonation. After that, he got an invitation from a book publisher to write a book about basic yo-yo tricks. He joined Auldey in 2008. In the same year, he entered the World Yo-Yo Contest and became the first Chinese contestant to bring the banner of China onto the international yo-yo stage, finishing in 4th place. He established 91yoyo.net that year with a few companions.